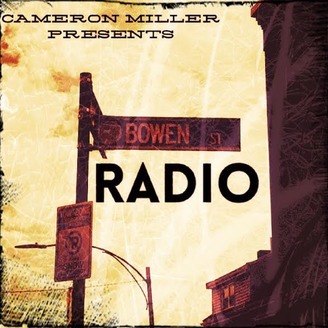 The brainchild of host and personality Cameron Miller Presents Bowen Street Radio broadcasted on the Red Guerrilla Network. 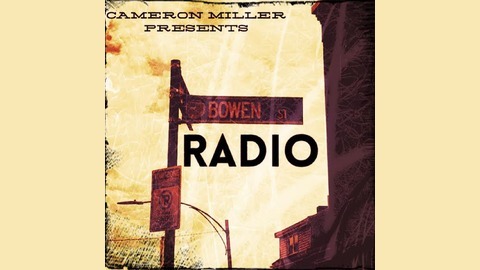 Bowen Street Radio is a round table talk show with a foundation of laughter and entertainment. Along side Cameron are his colorful co-host Nick and Tifani. The show will have you feeling like you're just kickin' it with your friends-so sit back relax and get ready to laugh! Broadcasted Live every Wednesday 7:30pm (PST) at Red Guerrilla Network If you're on iTunes Subscribe with the link below.